Cape Town - Former Crusaders coach Robbie Deans believes Ronan O'Gara would be the right man to replace Leon MacDonald as Scott Robertson's assistant. O'Gara, Racing 92 defence coach, admitted that negotiations were underway between him and the Super Rugby champions. 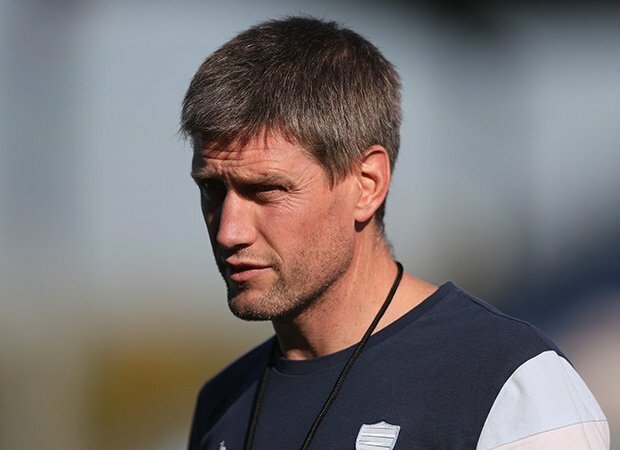 And with former Crusaders assistant coach MacDonald moving on in recent months, Deans believes that O'Gara would be the perfect fit to take over. “It hasn’t been confirmed yet, but if that is what they are seeking to do I can understand it,” said Deans. “They lost a good man in Leon. Scott Robertson is obviously looking to replace him and it’s not a silly idea to seek some cross-pollination. A different voice and a different approach maybe. The former Wallabies coach, who is now coaching in Japan, was in charge of the Barbarians side that beat 27-24 Tonga at Thomond Park on Friday night. O'Gara has worked with big names such as Dan Carter while at Racing 92 and is well-respected by New Zealanders for his pedigree as a player and coach. “He is a very experienced player and coach now,” added Deans. “He would be a great injection to the group. Ronan is respected down in New Zealand for his history and he would be going into a great vehicle.